Hasyudeen: Time to Adopt Integrity Pact Across the Board? 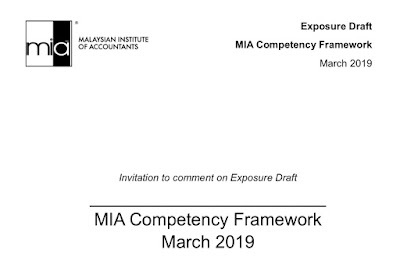 The introduction of the Integrity Pack in its contracts with vendors and suppliers had certainly won the Port Klang Authority a lot of support and encouragement. In a nutshell, Integrity Pack is a commitment by all parties not to participate in activities link to the payment, offering, demanding or accepting of bribes and also to refrain from colluding with competitors to obtain contracts or engaging in such abuses while carrying out the contract. Any party violating the pact will face serious consequences like the termination of contracts, blacklisting and forfeiture of performance bonds. I suppose the question from the public with respect to this development is when would Integrity Pact be part and parcel of all contracts, both the in the public and private sectors? If corruption is the evil the would derail nation building and destroy fair and equitable distribution of wealth among our citizens, why not make this mechanism as part of out way of life the soonest possible!